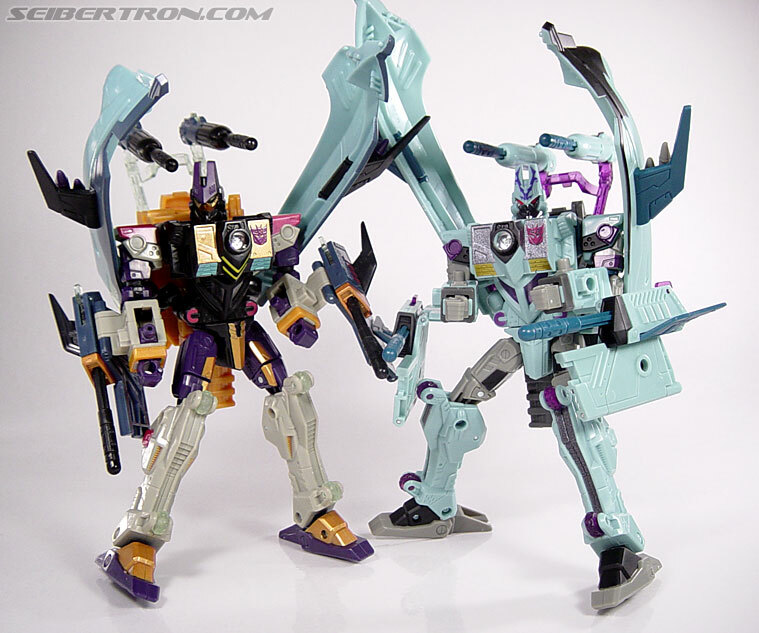 Customs: energon mirage as IDW riptide? Discussion in 'Creative General Discussion' started by supernova222, Oct 1, 2018. 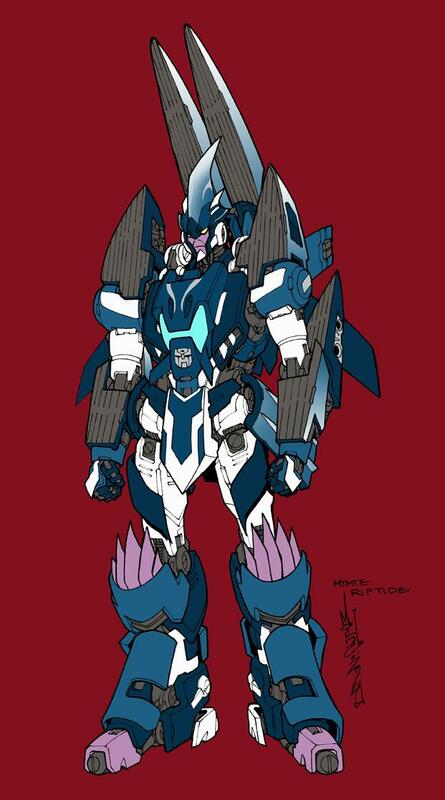 We don't seem be getting official or 3rd party IDW riptide, and I really want one, both cause I really like him and to complete my "slaughterhouse" team. I don't really do customs but if I decide to commission one, wanted to see if it would work. energon mirage/dreadwing seem like the best possible base and have a few similarities in addition to also being a boat. anyone agree or have any input? This could work. They do look quite similar.